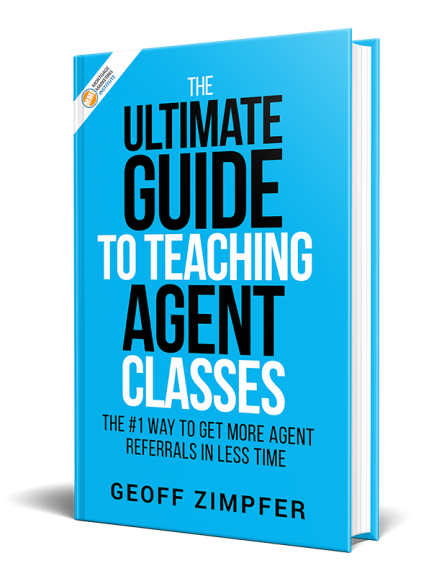 Are you a NextGen Mortgage Originator? With the growing importance of having an effective digital presence, coupled with the demands of today’s consumers for timely, relevant content 24/7, its more important than ever to adapt your business to align with today’s market forces. 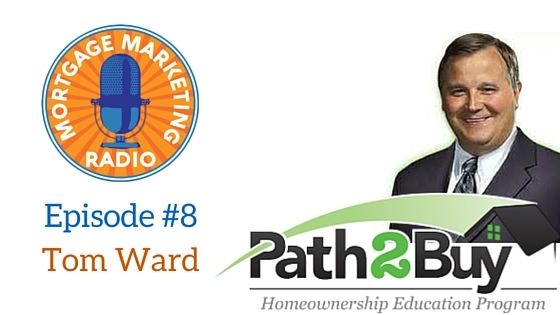 Our guest for Mortgage Marketing Radio Episode#8 is Tom Ward. During an entrepreneurial career that began in his mid-20s, Tom built eight companies. He founded Majestic Mortgage in 1987, selling three Century 21 agencies in the transition. Tom led Majestic to annual volume of $450 million as a multi-state mortgage banker, before merging in 2006 into Cherry Creek Mortgage Company. Tom’s accomplishments with Majestic earned him membership into the prestigious Young Presidents Organization. Tom’s newest venture is Path2Buy and NextGen Originator where Mortgage Loan Officers receive proper training, and tools to position themselves to capture today’s digital consumer. Loan Officers implementing Path2Buy and NextGen Originator are quickly building relationships, capturing leads and earning referrals trough the 7 Mintue First-Time Homebuyer Webinar, and other unique resources. I’ll ask you again: Are You a NextGen Originator? 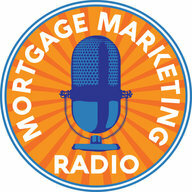 If you’re not sure, listen to this episode of Mortgage Marketing Radio.